Purchase you open bar tickets for the nightclubs in Playa del Carmen and enjoy a night full of party without worrying about the final bill. Your only obligation will be to have fun! The open bar tickets include access to the nightclub and unlimited drinks. 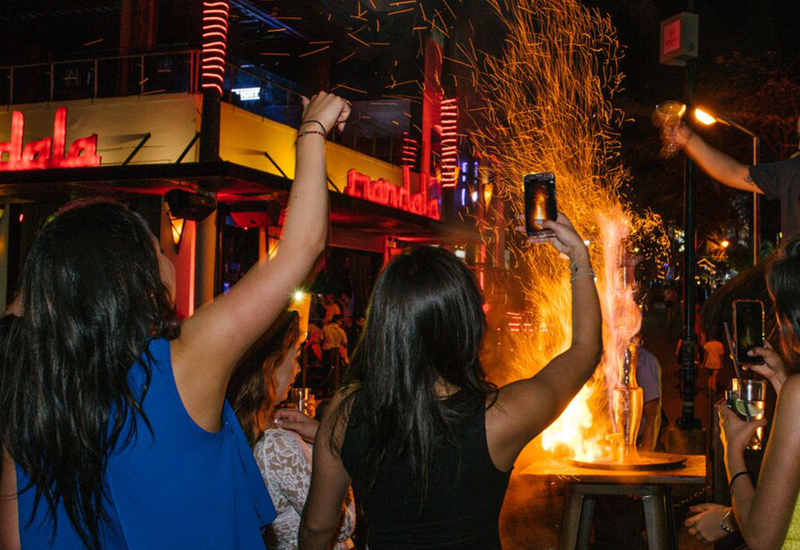 It´s like going clubbing, but much better than at any other nightclub in Playa del Carmen. This is why this is the option everyone wants during Spring Break in Playa del Carmen. 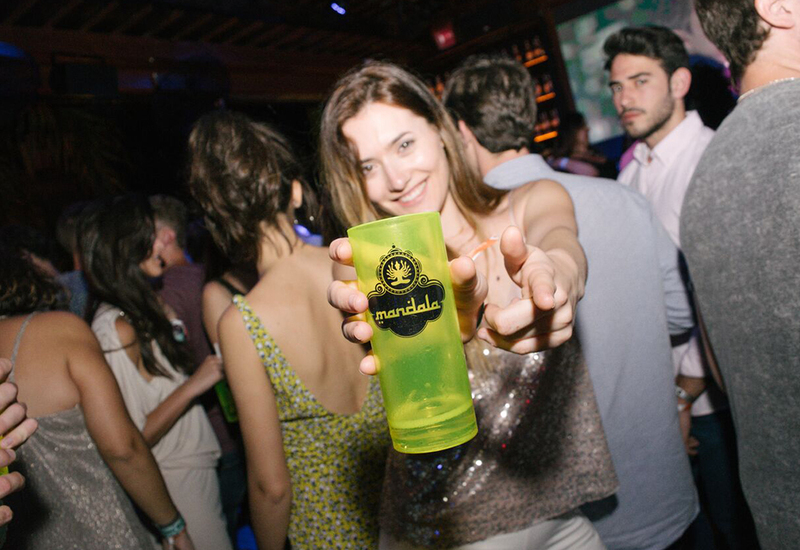 Upon arrival at the club you will receive a special bracelet and all you have to do is go to the bar and show it to the bartender to obtain your drinks. 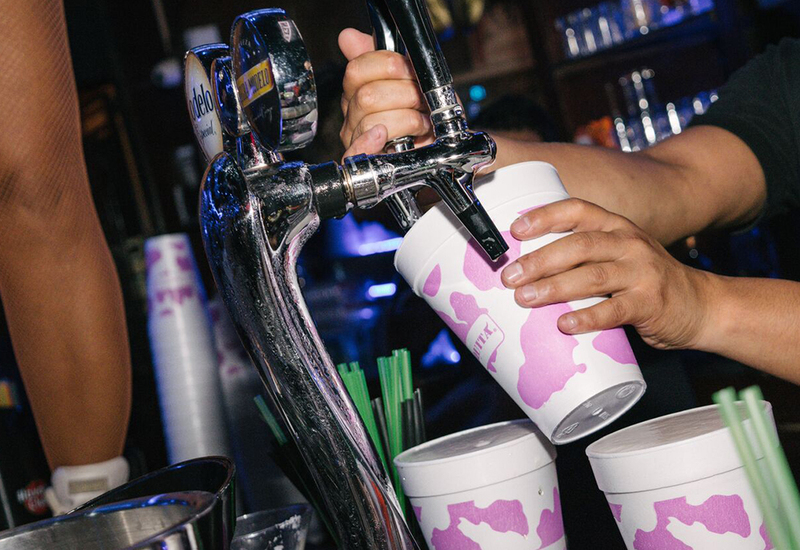 You can order all the drinks you are in the mood for between 10:30 pm and 3:30 am. The beverages included in the open bar are national brands (rum, tequila, draft beer, classic cocktails and juices). Premium brands, bottled and canned products are not included. 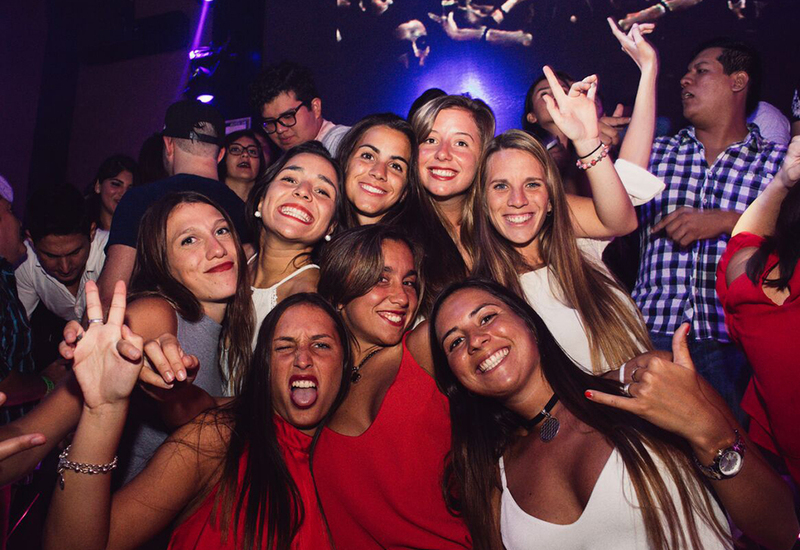 Come take most advantage of a night at the best party in Playa del Carmen, ¡purchase your open bar tickets online at the best rate guaranteed!